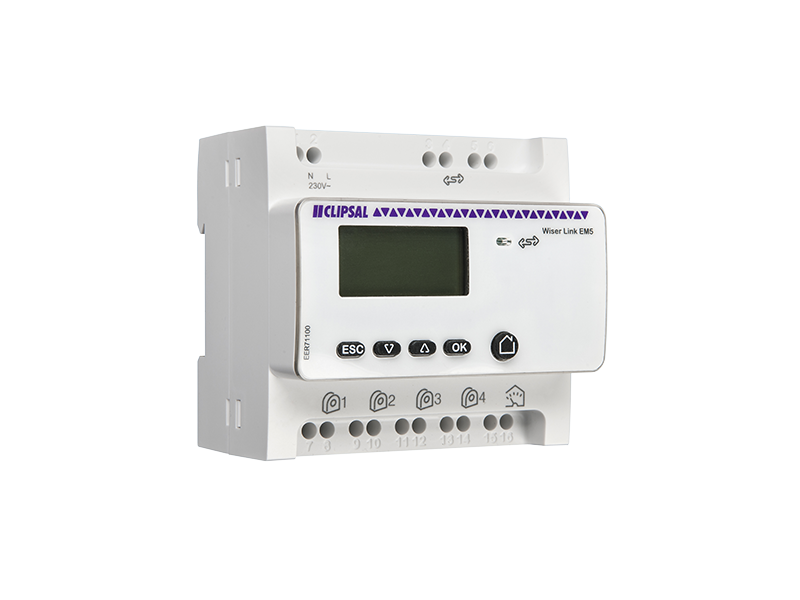 Monitor your home's energy consumption, from anywhere* at your convenience. Wiser Link is an easy to use energy and resource monitoring solution that allows you keep track of your use of power and even gas and water. A neat app that runs on your tablet or smart phone gives you access to a wealth of usage information*, both historical and real-time. With this system, you have the ability to better understand how much energy the devices in your homeare using and Wiser Link can also alert you when certain threshold have been exceeded or other events have occured in your home, such as a blackout. 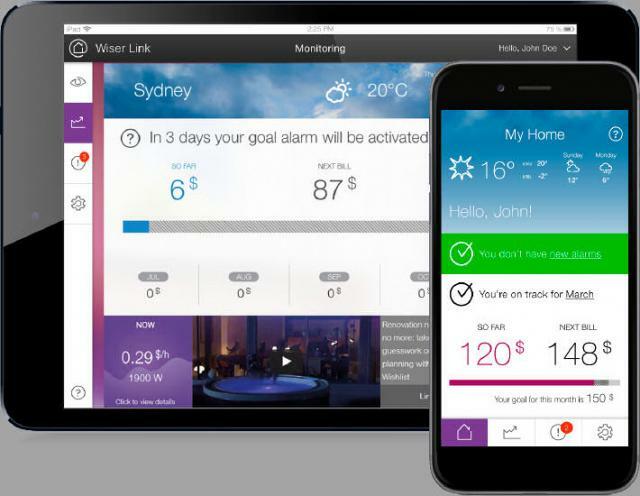 Wiser Link Energy Assistant is an app for PCs, smartphones and tablets that connects you to your electricity, gas and water usage. Monitor and measure your energy consumption 24/7, wherever you have an Internet connection so you can keep your bills down. You can download the Wiser Link app at the iTunes App Store or Google Play. Though this unit is relatively simple to install just requiring sensors to be clamped around the electricity phase cable/s, IN AUSTRALIA BY LAW ALL electrical installations involving high voltage electricity (240VAC) MUST be performed by a qualified electrical contractor. Further Information on how to reduce your power bill and how to be more energy efficient is below.